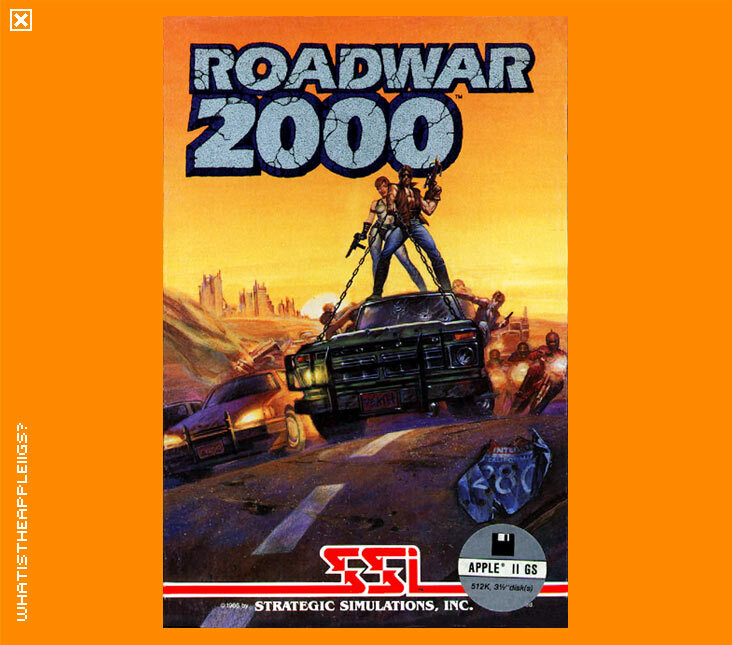 The Roadwar 2000 conversion for the IIGS was handled by Westwood (This is Westwood Studios, famous for Command and Conquer) and is a role playing game played similarly to the Ultima series, the action seen from an overhead view. I never started to play Roadwar 2000 at all seriously, just playing it a couple of times and running out of fuel was annoying enough. I can't really pass judgment on whether or not the game is good because I've barely seen what it involves. It seems well programmed and presented by Westwood, but that's all I can say really.